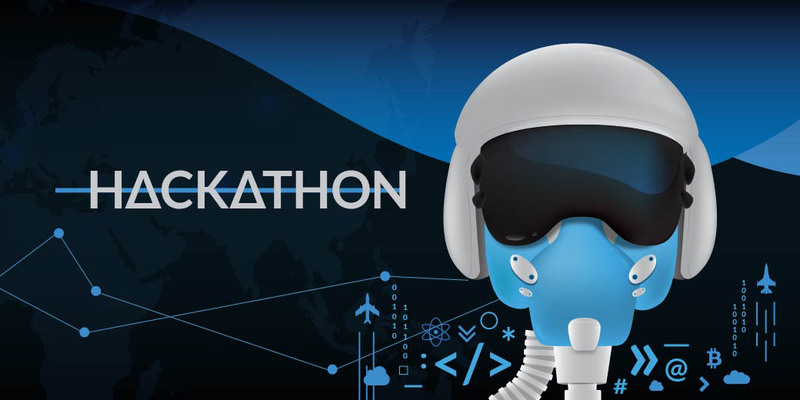 Comtrade Digital Services, the leading software engineering services and solutions provider, today announces its Blockchain Hackathon, which will explore how Blockchain technology can be applied within the aviation industry. The event will take place across 19th and 20th January 2018 at Dublin Business School on Aungier Street, Dublin. This is the first event of this kind, exploring how Blockchain technology can be applied within the aviation industry. There will be mentoring sessions involving specialists working with the technology, which enables secure value transactions across a distributed ledger. There will also be the opportunity for attendees to pitch new ideas to industry experts and network with individuals from the international business and tech communities. In particular, the event will explore how Blockchain could have value within the aviation industry in terms of improving outdated processes, creating new business models, enriching loyalty programmes and unlocking new service levels that benefit both passengers and airlines. As well as international speakers and Blockchain specialists, the event will be attended by thought leaders from the aviation industry, entrepreneurs with an interest in the area and Comtrade Digital Services’ Mobility and Travel team. Comtrade Digital Services is also inviting all those interested in the technology to attend the hackathon, including business analysts, young professionals, students, software engineers and designers. For more information about the Blockchain Hackathon, visit the Comtrade Digital Services website, http://content.comtradedigital.com/blockchain-hackathon/dublin. Tickets (€20) are also available from Eventbrite. The event will explore areas of Blockchain that have not been analysed before.